Former tourism secretary Ramon Jimenez has been filed with charges of graft and corruption by the National Bureau of investigation, along with some other officials, for the “It’s More Fun in the Philippines” campaign that cost about P1.2 billion. The case was filed on May 2018 to Ombusdman Conchita Carpio-Morales, saying that Jimenez violated the anti-graft and corrupt practices act. 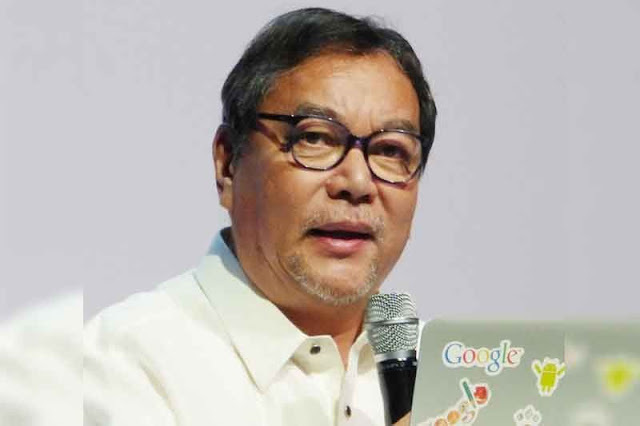 This charges were filed because Jimenez, along with a former assistant secretary, and other officials, awarded P200 million to Dentsu Advertising Agency in 2012, and extended it twice in 2013, without allowing it to go through public bidding. A bidding is usually necessary for government projects to assure that there is no foul play or corruption that will happen. More than this, NBI director Dante Gierran also asked the Ombusdman to charge all DOT officials who are still in office of gross negligence of duty and serious dishonesty. “The extension of the ad contract twice in 2013 by Jimenez and his co-accused proved a conspiracy to circumvent the government’s procurement laws and processes,” said Gierran. He said that the Special Bids and Awards Committee (SBAC) has tagged Dentsu Advertising Agency as “ineligible” for failing to submit required documents, but DOT awarded the ad campaign contract to them anyway. Then tourism secretary Albert Lim was the one who tagged them and said that one of the documents they failed to submit was their income tax returns and audited financial statement. The other people who were charged were DOT undersecretary Benito Bengzon Jr., and lawyer Guiller Asido who was former chief operating officer of the Tourism Infrastructure and Enterprise Zone Authority (TIEZA). The NBI added that Jimenez knew about their ineligibility and ignored the warning of the Office of the Government Corporate Counsel.